Egyptian security delegation to arrive in Gaza to follow up on stalled Hamas-Fatah reconciliation efforts. An Egyptian security delegation is expected to arrive in Gaza on Sunday to follow up on the stalled reconciliation efforts between the Palestinian Authority (PA) and Hamas, a senior Fatah official said on Saturday, according to the PA’s official news agency Wafa. 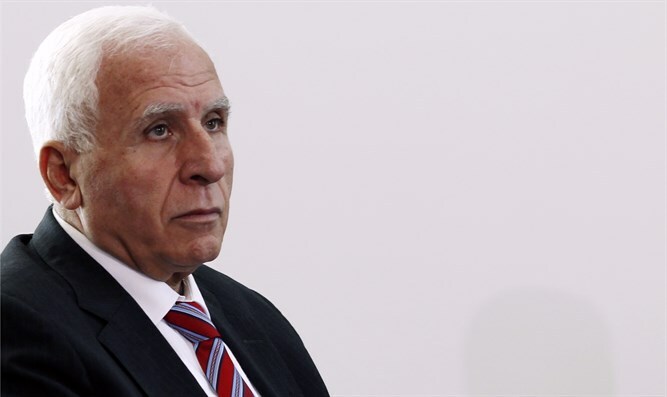 Azzam al-Ahmad, a member of the Fatah Central Committee who is in charge of the reconciliation talks with Hamas, said in a telephone interview with the Voice of Palestine radio that the Egyptians had informed him to the delegation’s visit to Gaza. The two key issued that have derailed previous reconciliation attempts are the payments to employees in Gaza as well as the future of Hamas's vast armed wing.